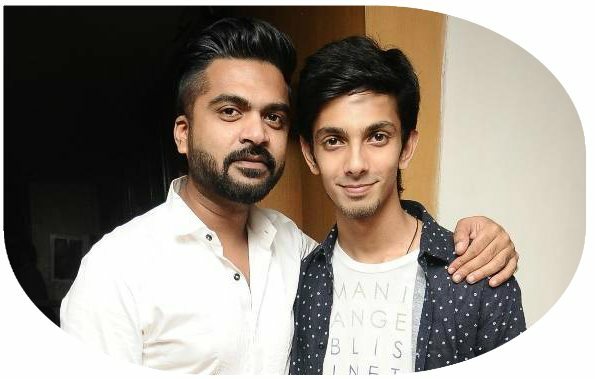 Though Simbu and Anirudh are said to be good friends, they have never come together for a film. The shoot for the Vettai Mannan took a backseat after the project was kick-started a few years ago, and Simbu was busy working on Vaalu. Now that Vaalu is all set to hit screens, the work on Vettai Mannan is about to resume.